New Travel Services brings us with this one-day trip along the northern coast of Sicily, moving us from Palermo, the most 'important town in Sicily to Taormina, known as the tourist pearl of Sicily. Our staff will pick you up at your hotel and depart for the ancient Greek colony of Agrigento, where we will arrive after a two hour drive through the most beautiful landscapes of Sicily. 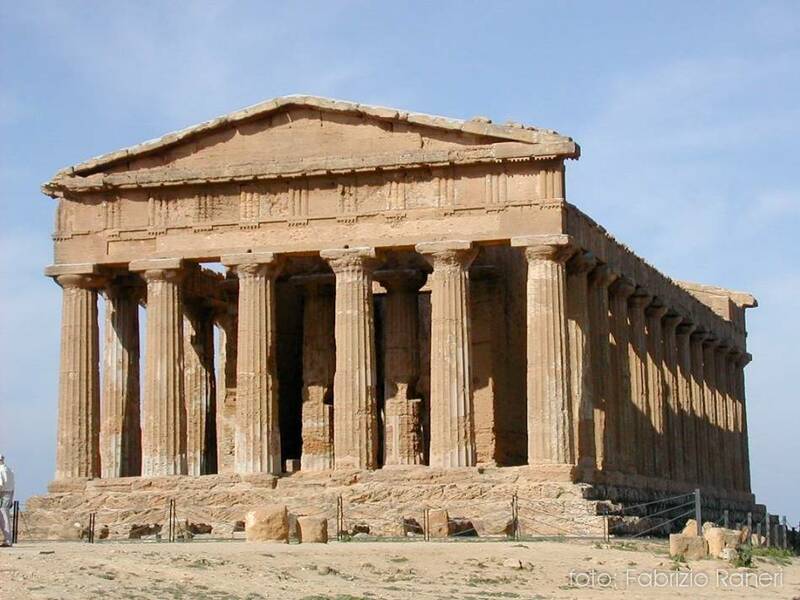 In Agrigento per our suggestion, with an extra fee, you can visit the Valley of the Temples, an impressive archeological site. 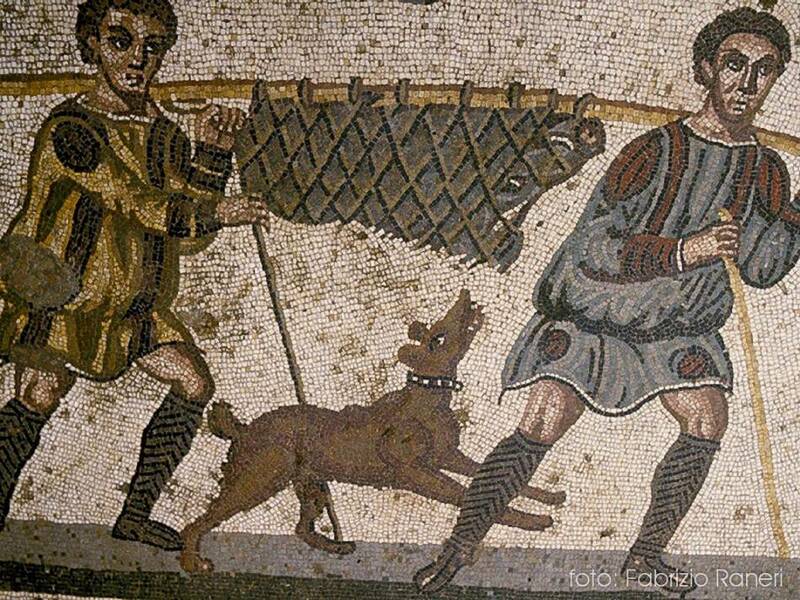 A complete tour of the archeological site takes up to 2 hours. By foot you can walk along the path which leads to the majestic temples built by the Greeks. These impressive structures, built in the Doric style in the 5th century BC, look out onto the rural landscape of Agrigento. The temples, among which Juno, Concord and Hercules stand out the most for their outstanding beauty and state of preservation, and have All been declared World Heritage sites by UNESCO. At the end of our tour, paying a small fee, if you wish, you can choose to taste some typical local dishes at nearby restaurants. 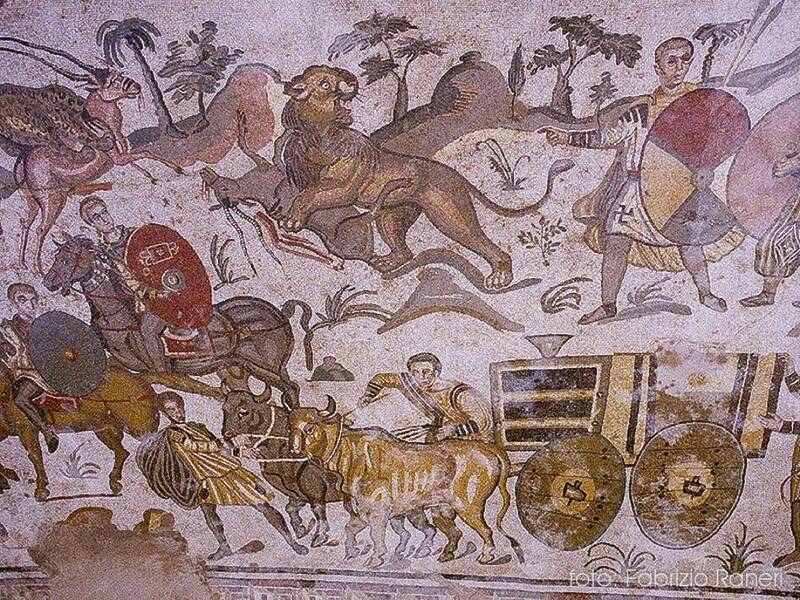 After That driving through a typical rural landascape, We continue to the famous Villa Romana del Casale at Piazza Armerina, where per our drivers suggestion, you will visit one of the most important archaeological sites of Roman times, covered by 3,500 square meters of mosaics on the villa's floors, and some surviving wall paintings. 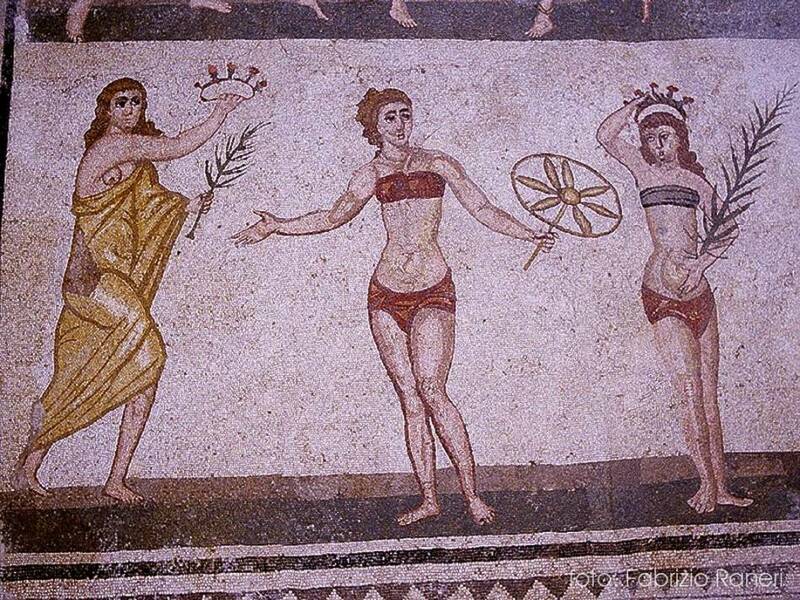 A careful restoration project has brought to light ` perfect mosaics depicting scenes of everyday life, hunting scenes and, above all, the famous women in Their bikinis, defined in the story of art as the oldest example of this form of attire. At the end of this full immersion into the ancient history of Sicily, we continue to the town of Taormina where your driver will take you to your hotel. 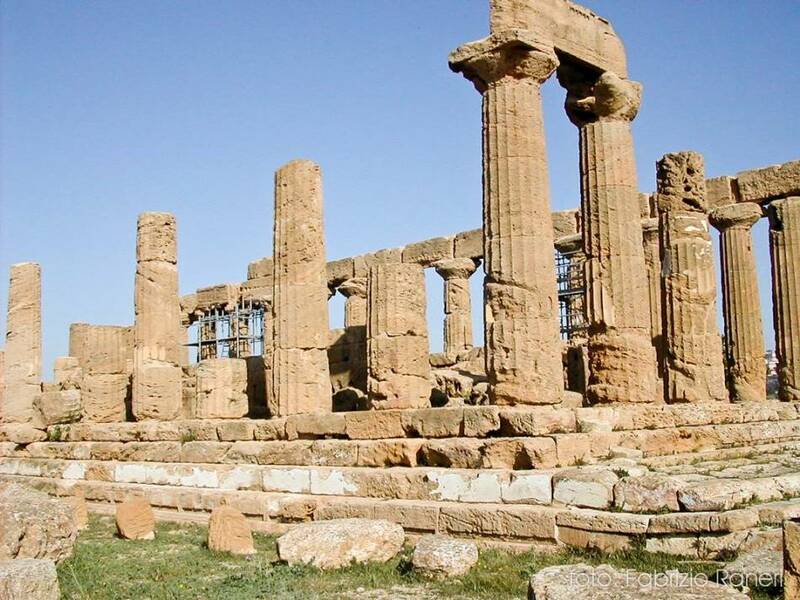 Visit Agrigento and the Roman Villa of Piazza Armerina with New Travel Services, travel in comfort with our luxury cars, stress-free, and without having to depend on public transportation. 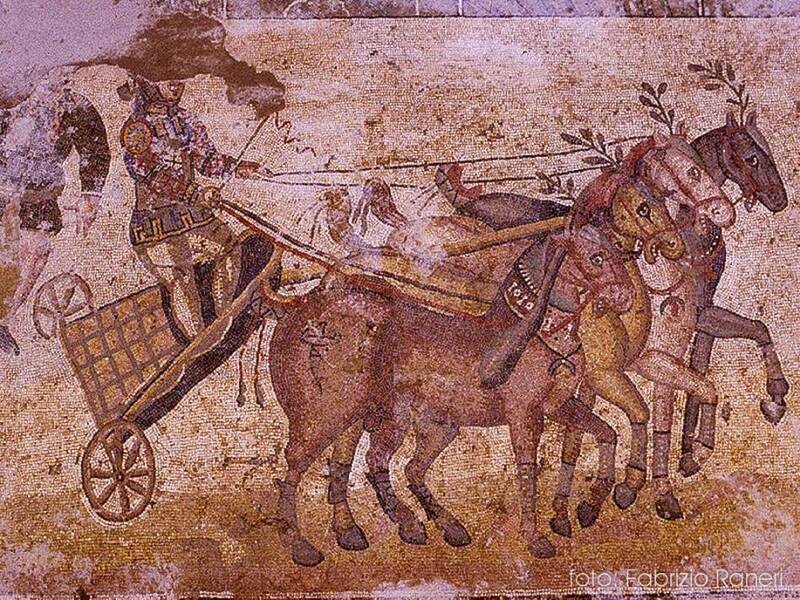 Our drivers will be at your service for this trip into the heart of historical Sicily.